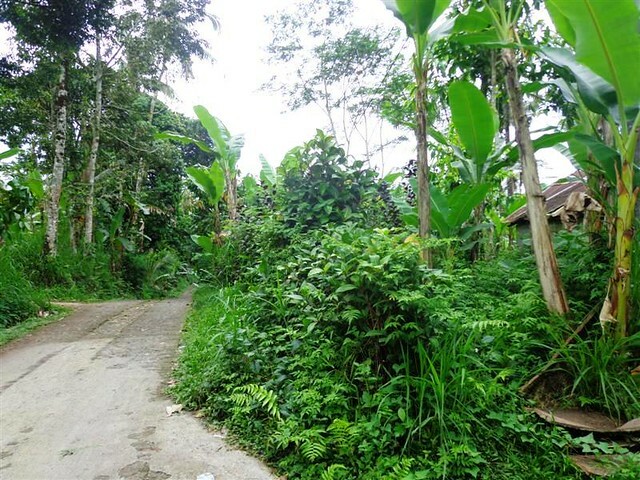 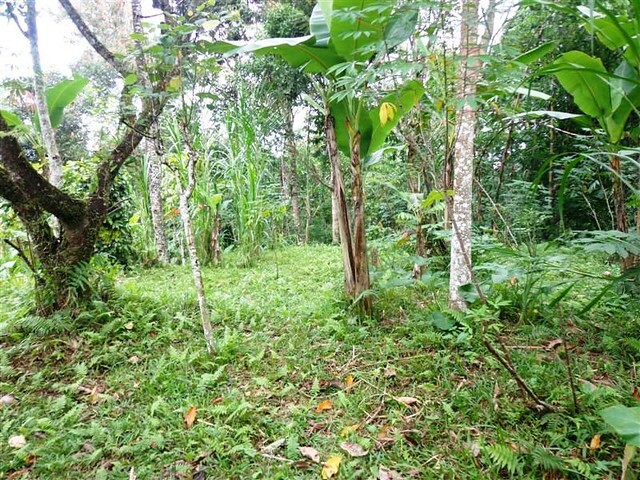 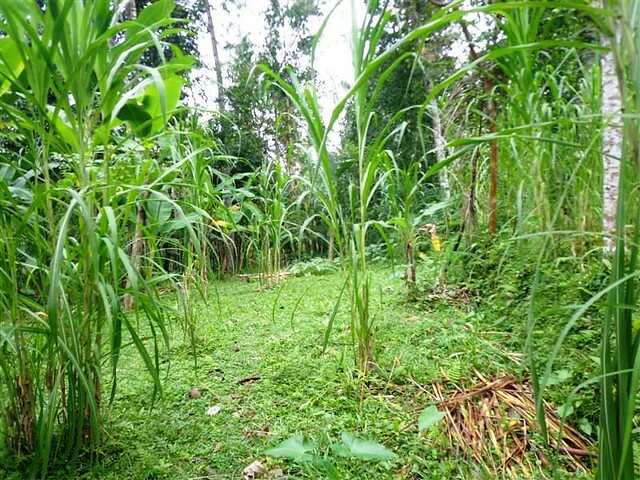 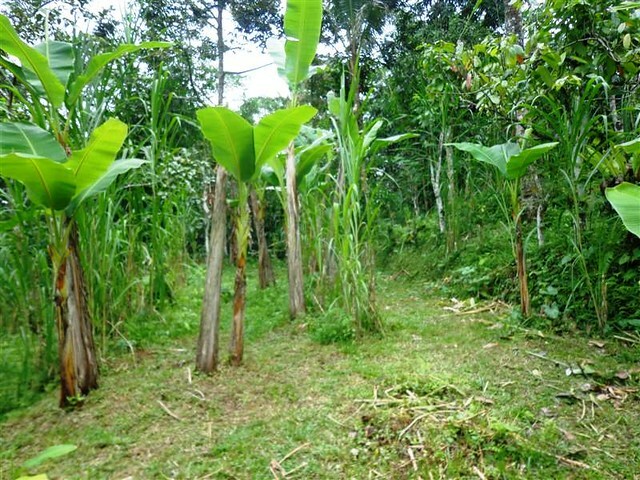 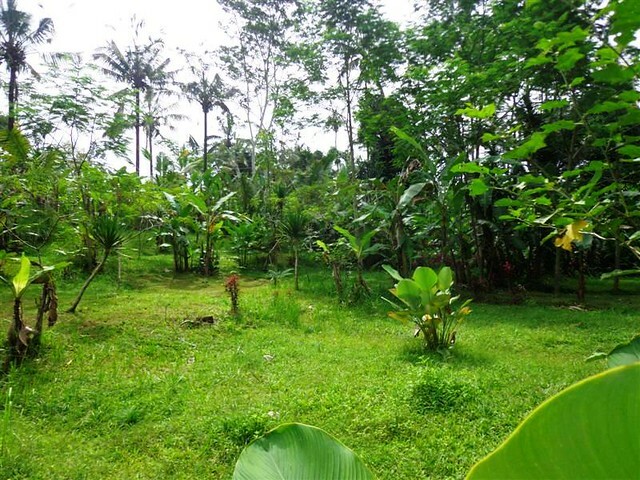 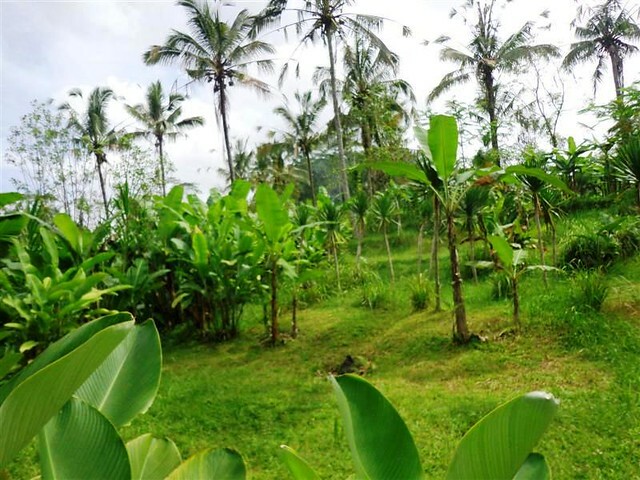 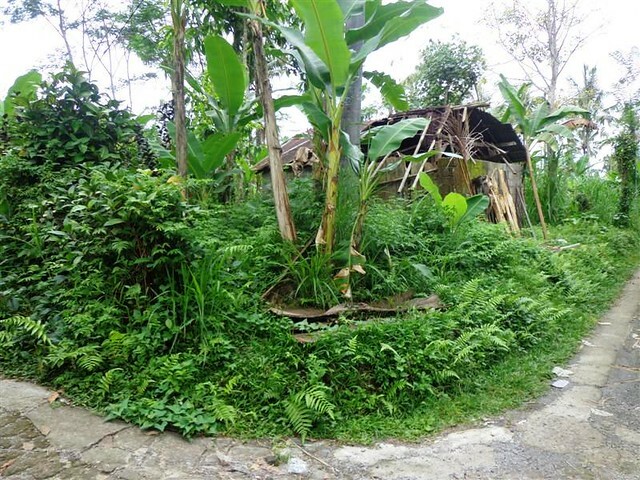 This Fantastic 15.000 sqm land for sale in Ubud Bali is one our best offer of Astonishing land in Ubud for sale featured on our listings of property for sale in Ubud Bali, one of the most Astonishing property in Bali available for sale on current Bali property market. 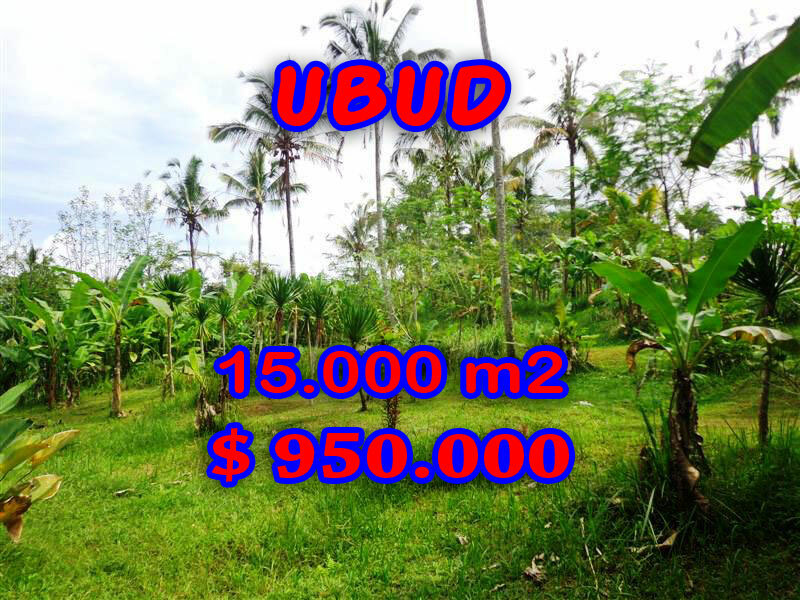 =>This Astonishing 15.000 sqm land for sale in Ubud Bali is situated in nice and quiet area but not too remote where you can still enjoy an absolute privacy in cozy surrounding not very far from Ubud hot-spots, one of the most Outstanding property for sale in Ubud Bali. 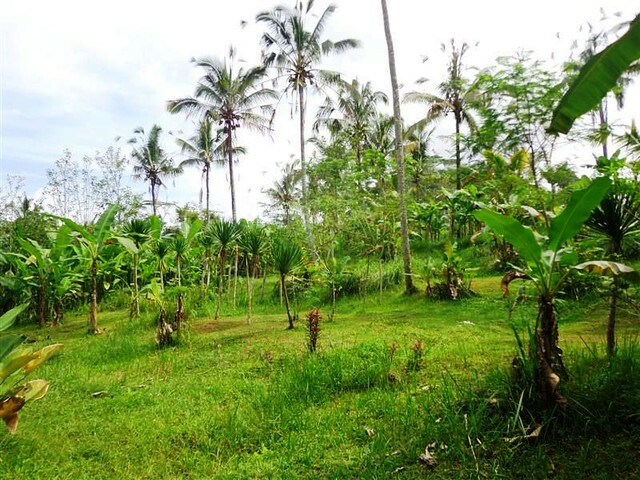 Beside this Amazing land in Bali for sale in Ubud Payangan we do offer a wide selection of Exceptional land for sale in almost all Bali prime locations. 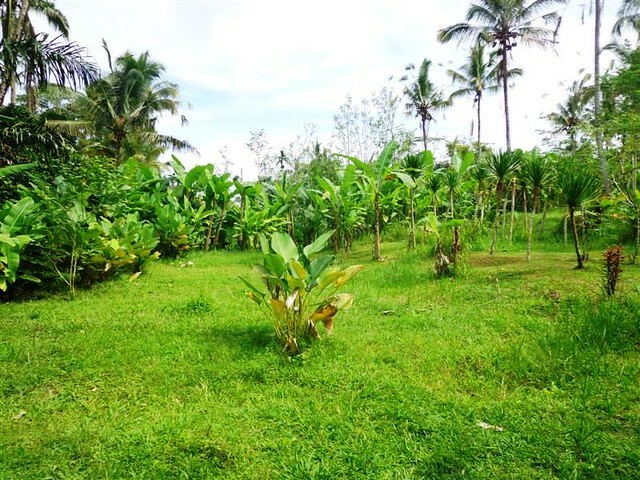 However ( to be honest ) we don’t have the largest database of property in Bali like claimed by many ( if not all ) other property agency in Bali.We ( Bali Real Property ) can only offer the ‘Real’ property ( not large “unclarified” database ) with the ‘Real’ ( honest & Reasonable ) price.